​With VoIP, analog voice calls are converted into packets of data. The packets travel like any other type of data, such as e-mail, over the public Internet and/or any private Internet Protocol (IP) network. Using a VoIP service, you can call landline or cell phones. You can also call computer-to-computer, with both parties speaking into a computer microphone and listening through computer speakers or headsets. When evaluating, it's worth noting that you can make or receive calls using landline telephones. All you need is an analog telephone adapter connected to your network. Also, to ensure the best voice quality and security, consider using your VoIP or other communications system on a private IP network. VoIP gives you back the control of your businesses communications and the money you spend. It allows you to scale up your business from 1 to 1000 users quickly and easily, giving you the flexibility to change and grow, as well as providing you with the opportunity to work anywhere on landlines or mobiles, taking your phone number with you. Hosted telephony is about making your life easier without purchasing any expensive hardware and the start up costs are minimal. Our fully managed service means you are always in control of your call traffic, the systems you have are always up to date, and you save money through free calls between your sites, as well as reduced costs from the use of one reliable network. 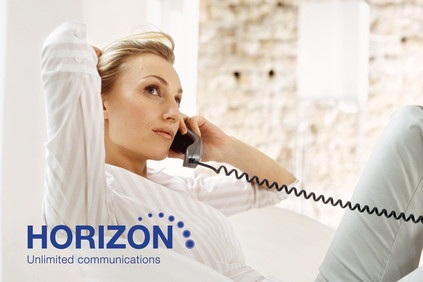 Our premium VoIP offering, providing you with one price for all of our optional extras as standard. Reliable, secure, cost effective. 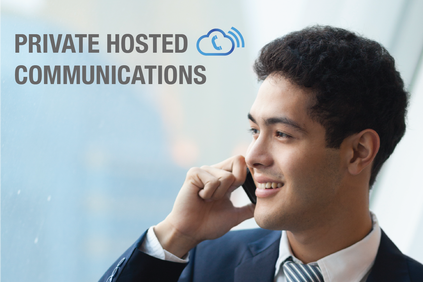 A VoIP solution which allows you to upscale features as and when you need them.